Just like Columbus and Fremont, Toledo is busy moving the store around, and putting out the awesome new Halloween items! We have also been busy getting customer’s ready for the big 80’s Explosion Friday August 17th at the Centennial Terrace in Sylvania OH. During what other time period could you wear legwarmers, a sweater, and a miniskirt all at the same time (and in electric neon colors?) 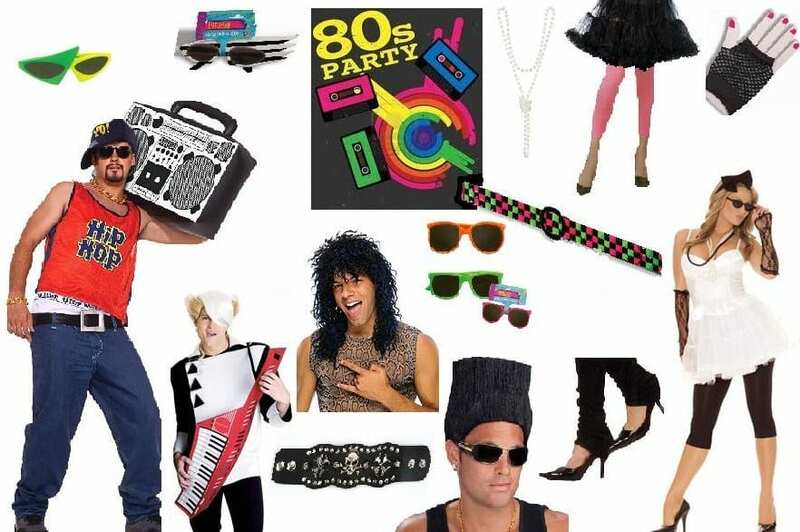 We have costumes, rentals, shoes, wigs & neon hair extensions, and petticoats and much more to make your 80’s outfit or complete it! Stop in and check us out! Toledo Pride Parade & Events, Downtown Toledo 12pm (check in is at 10am) August 11th, 2012 ..Click here for more info. It’s always more fun in costume! Check us out on Facebook, cool events & sales coming up and don’t want to miss out on them!